Brooks Winery's "Runaway White" —This wine label features the forlorn face of a teenage waif, and what's with the freaky chalice? It makes me think that the runaway joined a cult and now subsists on human blood, perhaps with false hopes of immortality planted by the cult leader. But what do I know? Love & Squalor Winery's "Fancy Pants" — Darn cute and clearly well read, this wine has its priorities straight. I don't dry my clothes on a clothes line, but this wine makes me feel good about choosing the travel-writing life of two-figure paychecks and good wine. Zombie Cellar's "Zombie Zin" — What can I say, I'm a sucker for zombies. 100% Grade A awesome. 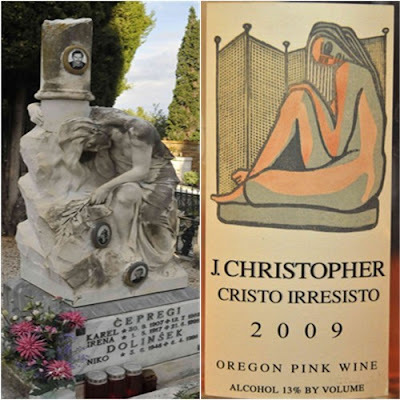 J. Christopher's "Cristo Irresisto" - I really like this label both because its elegant and it reminds me of a statue I saw in a cemetery outside of Piran, Slovenia. The photo doesn't do it justice, but the statue immediately evoked the feeling of having lost the love of one's life. Ouch. A tragic but beautiful wine label. 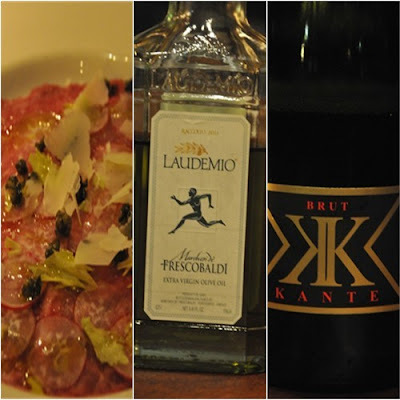 Can't wait to share more travel stories over great wines in 2012! Slovenia’s Goriska Brda is a hidden wine region: neighboring Friuli gets all the press. Yet, when I went wine tasting, it was impossible to tell where Goriska Brda ended and Friuli began. The boundary between Slovenia and Italy was determined, somewhat arbitrarily, by pissed off partisan fighters at the end of World War II, and, today, Italy and Slovenia zigzag together across the beautiful rolling hills of vineyards. Goriska Brda and Friuli are two puzzle pieces locked together. I visited Ščurek winery on the advice of Šime, chef and sommelier at Gastronomadi Klub in Zagreb, Croatia, where I’d taken a cooking class. The winery had a uniquely young and rebellious ambiance. In the entrance, there was a photo of winemaker Tomaz Ščurek, reclined, wearing skateshoes and using a case of wine as an ottoman. In the cellar, the heads of several wine barrels featured paintings by artists and friends from all over the world, many reminding me of the vibrant works of San Francisco’s street artists. The winery gave off a rock’n’roll attitude. It made me think of contemporary winemakers Adrianna Occhipinti, Charles Smith, and Christian Tietje. Would the wines taste rebellious, too? Tomaz was busy working late in the cellar when I arrived, and I waited while he change out of his grape-stained clothes. That done, he took me into the family’s original wine cellar, which looked like an 18th century farmhouse, except all of the furniture had been replaced with wine barrels. “We experimented with bottling in 1989,” said Tomaz, “and the first real bottling was in 1991. However, we have tax documents that show the family was making wine back to 1853." Tomaz was quick to point out that the tax documents were written in multiple languages in the 1800s. The region’s identity was clearly multifaceted even then, and Goriska Brda has changed nationalities five times in the last 150 years. It was good to see that Tomaz and his family didn’t suffer from a similar lost of identity. “This wine cellar is probably older than the state of Oregon,” he added. We went into the wine tasting room, which had giant windows that looked out onto the valley and its vineyards, the rich yellow and orange foliage in full effect. The first wine I tasted was the 2010 Strune Belo (belo = white). Strune is a budget friendly line of wines that begins at 4.50€ a bottle. The 2010 Strune Belo had a nice floral and fruity nose and was smooth in the mouth. It wouldn’t have been anything special if it weren’t for the price. At 4.50€ a bottle, it was an outstanding value. Next came the 2010 Rumera Rebula, made of 100% rebula. This white grape is widely planted in Goriska Brda as well as Friuli, where it is known as ribolla gialla, and it is rarely found elsewhere. It has an ancient history but was hardly planted twenty years ago; the resurgence it is experiencing today is greatly due to its ability to age well. Ščurek’s medium-bodied Rumera Rebula wasn’t my style. It had some round yellow fruit, but I found a nutty flavor that was too pervasive and thought that the wine finished hard. Likely, it needed to age another few years. I was beginning to worry that I might not be a fan of Ščurek’s wines. Then came the 2009 Pinot Gris (Sivi Pinot), a delicious summer wine—it had a striking copper color in the glass and I got a lot of ripe fruit on the nose. My palate really freaked when I tried the 2009 Stara Brajda Belo. As the website says, it is made with “60% Rebula, 20% Pikolit, 20% Pika and some Glera, Tržarka and Malvasia,” and I got aromas of tropical fruit, sage, cashews, and wild chamomile. The wine was full bodied. The acidity almost prickled my tongue, and I could tell that this would smooth out in a few years, allowing complex flavors to develop and emerge. The last white I tried was the 2009 Dugo, comprised of 50% rebula, 25% chardonnay, and 25% pinot blanc. It deserved to be last because it tasted like royalty. It was rich with oak and vanilla nuances, and it had great depth. I tasted butterscotch candy and dried flowers. I could have sat with the bottle for the whole night writing out descriptions and inspirations. In general, I really enjoyed Ščurek’s blended wines over the varietals because they displayed flavors that totally shocked me: I believe that these wines cannot be produced anywhere else on earth than Goriska Brda. In general, winemakers in the Goriska Brda region make mostly white wines, however, that doesn’t mean that the reds should be discredited. On the contrary, the 2006 Pinot Noir (Modri Pinot) was one of my favorite wines during the tasting. Very elegant, with aromas of cloves and plums, it was light bodied and sleek. I tasted plum, ripe cherry, and cedarwood, and it was very well balanced. Next I tried a blend of merlot (75%) and cabernet sauvignon (15%) that was part of the winery’s “Up” line. The 2006 Up had aromas of blackberries and plums, and I tasted lots of fruit, such as blackberry jam, and it had cola notes. 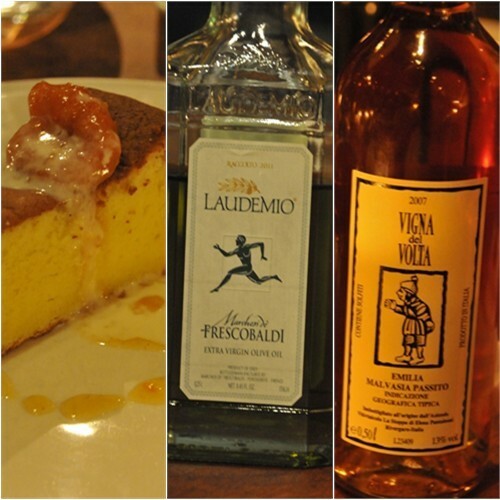 The finish was long with a powerful pepperiness. For all its strength, the wine was still friendly. Ščurek tasting room is open year round for wine tasting. Appointments are necessary. Closed Sundays. Email Tomaz at scurek.stojan@siol.net a few days in advance. A wine tasting costs 7€, or you can have it with local meats and cheeses for 15€. It was a day I'd waited for my entire life: The day I got to eat (mountains of) fresh white truffle. How did Croatia's white truffles compare to Italy's? 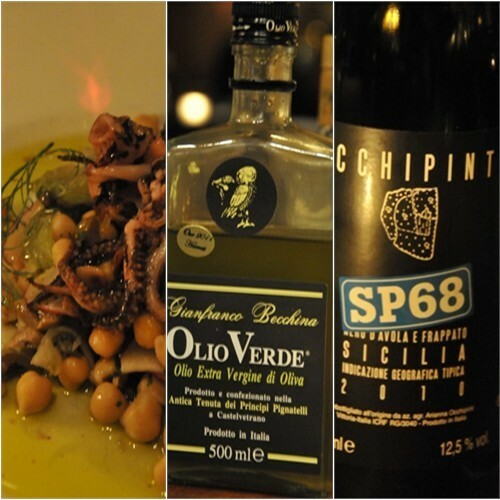 Read the latest edition of the Eating the Adriatic Travelogue to find out! As I transcribe this wine-infused interview, the bus grinds to a halt and the Bosnian border control officers climb on board. The Bosnian border, which claims a brief 12.4 miles of coastline, cuts right through Croatia's otherwise massive and uninterrupted Dalmatian Coast. 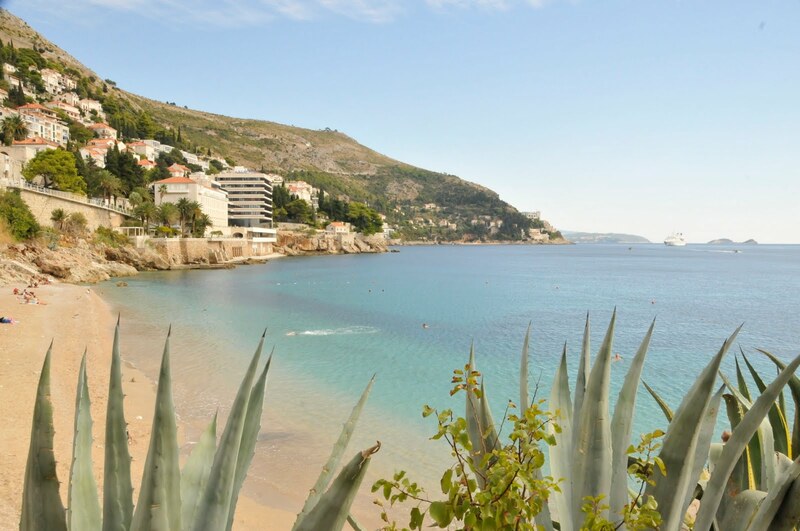 Token coastline or not, passports are checked and mental borders are rearranged; the Dingac region, possibly Croatia's most important wine-producing region, is just a few miles south. Had things gone the other way when Yugoslavia disintegrated, might I be writing about Bosnia's greatest red wine? "Today, there’s a tunnel that you can drive through," said Dolores, "but the donkey is still featured on many bottles. Dingac is the most important of all nearby regions. 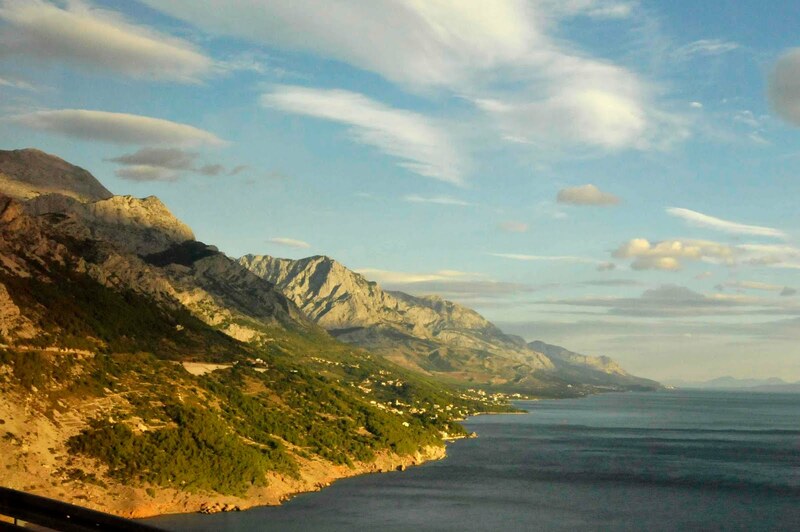 Right before you reach Orebic, where the ferries leave for the island Korcula, you’ll see the village of Potomje. Let’s say that this is the hometown of the winemakers who are Dingac masters. The most important grape in the region is plavac mali, and the name means little blue. It's called this because the berries are small and grow in very tight bunches. In the Dingac area you only get ½ kilo of grapes from one plant, and that’s why a Dingac wine is typically full bodied, rich, and spicy. The soil is mostly composed of limestone and it is very hard for the grapes to grow their roots. This makes good wine. “Dingac wines can be up to 16% of alcohol yet still dry. People don’t believe it, but the wines really are dry, with fruitiness and a very long finish. It really seems to be surprising people [see Wine Enthusiast]. If I tell you that I taste blueberries or raspberries, you might not agree because everyone’s palates are different. Even with all I've said, there’s no guarantee that you’ll like this wine. You might think that I’m talking about fairy tales or something. But it is something that we are very proud of. 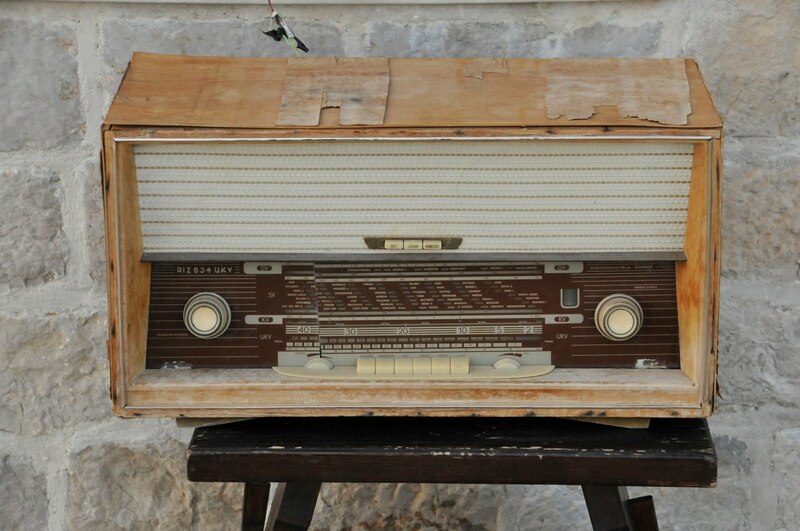 Even in Yugoslavia it was very important." 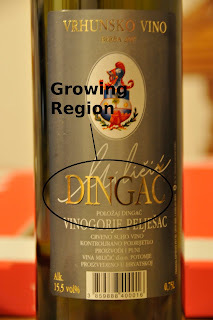 M: Do Dingac wines age well? Dolores: Yes, very well. This wine right here is 2007 and you can drink it now, but it will be even better in five years. And, perhaps, if it stored correctly, Dingac can be aged much longer. It can surprise you. M: If I just rented a car could I go wine tasting? Dolores: Yes, there are wineries everywhere. But I have to warn you that if you go there you cannot drink. M: That’s right. Croatia has a zero alcohol tolerance. You cannot even drink one glass of wine then get behind the wheel. I wish I could get there on this trip! Dolores: I would like to drive you there! I really want you to go, but I think that my boyfriend is working the night shift and he has the car. I want to take you because I want people to understand that it isn’t all about French and Italian wines—with all due respect—and Croatia is something new. It is the new old world. We’ve had winemaking here from the Illyians and the Greeks. M: Yeah, it’s similar to Puglia, one of my favorite wine regions, where it’s a new style of wine coming from a very old winemaking region. I love emerging wine regions. We’ve had enough French wine. "With wine tasting in Dingac in general, do you have to make appointments in advance and are there tasting fees?" Dolores: Every day except Sunday is like a holiday there—during the summer season. To me, it doesn’t make sense to charge for a sip. At least I hope they don't. M: I agree. In Napa Valley it’s become a business within a business. They charge a lot just for a small taste. Dolores: It doesn’t make sense to me because you have to taste it to know what you’re buying. 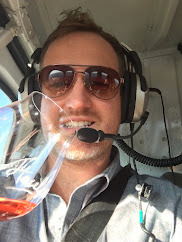 For more on wine tasting in the Dingac region, check out my list of recommended wineries located at the bottom of this article. If you're in Dubrovnik, definitely stop in and say hello to Dolores. She'll teach you everything you want to know about the local grape scene and her store has one of the best selections of local wines in the city. The shop is right on the main street: Od Sigurate 2, Dubrovnik, Croatia. Read about the Croatian island of Pag, aka the island of wee sheep, aka The Magical Island of Cheese, and learn what it'd be like to own a dairy on the moon. Below are a few of the photos that didn't make it into the article above. And we ate it. The sage was particularly popular. The Ravenous Traveler strikes again: I get really buzzed with a bunch of old Croatian men in a local bar. 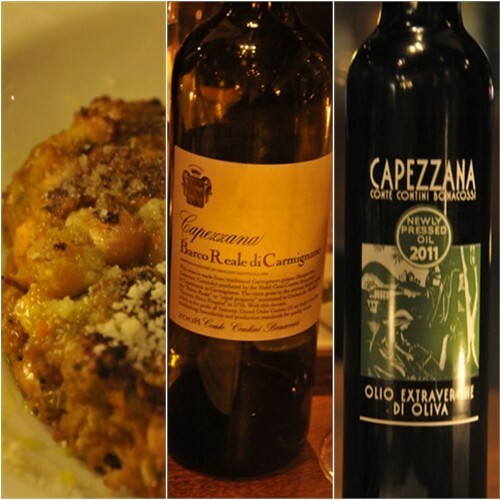 Check out the latest travelogue article: The Dalmatian Wine Scene. Photos included, plus I drink plavac mali, a relative of zinfandel, and I learned a ton about the different growing regions on Croatia's Dalmatian Coast. This article will definitely help anyone planning a wine tasting trip on the Dalmatian Coast. 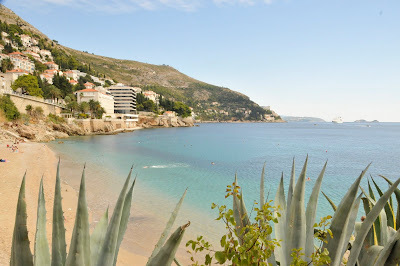 The most important growing region is Dingac, which is about and hour and a half drive from Dubrovnik. 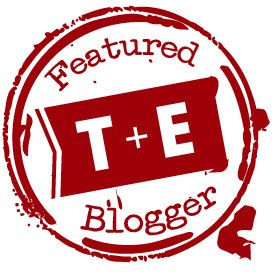 I include wine tasting hours, prices, and a handful of winery recommendations. Hope it's helpful! 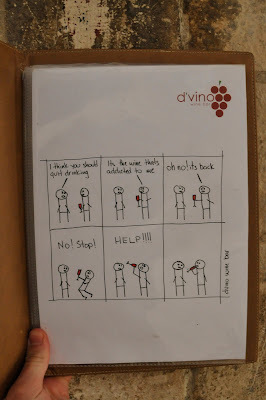 Cheers to all the great wineries in Croatia! I'll still salivating... which is kind of gross.